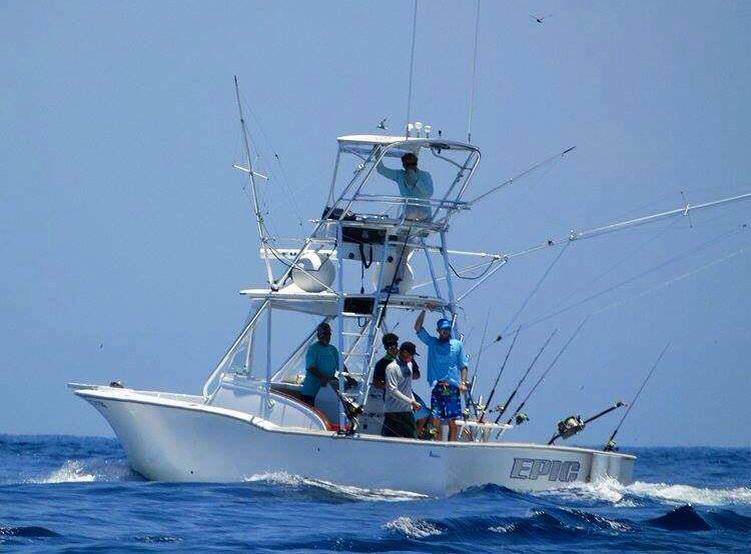 Captain Mike “MJ” Alligood and Captain Jeff Dry, both from the Jacksonville, Florida area are at the helm of the EPIC. Capt. 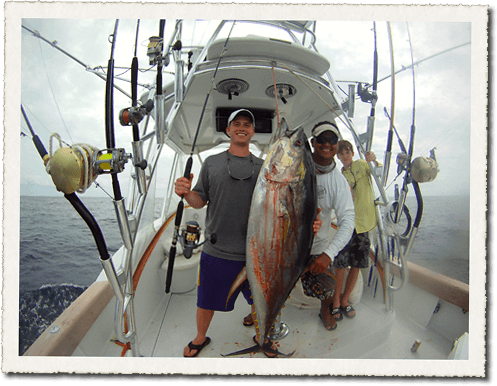 Mike has traveled and fished the Atlantic, Jamaica, Bermuda, Ecuador, Columbia, Gulf of Mexico & Pacific. Capt. 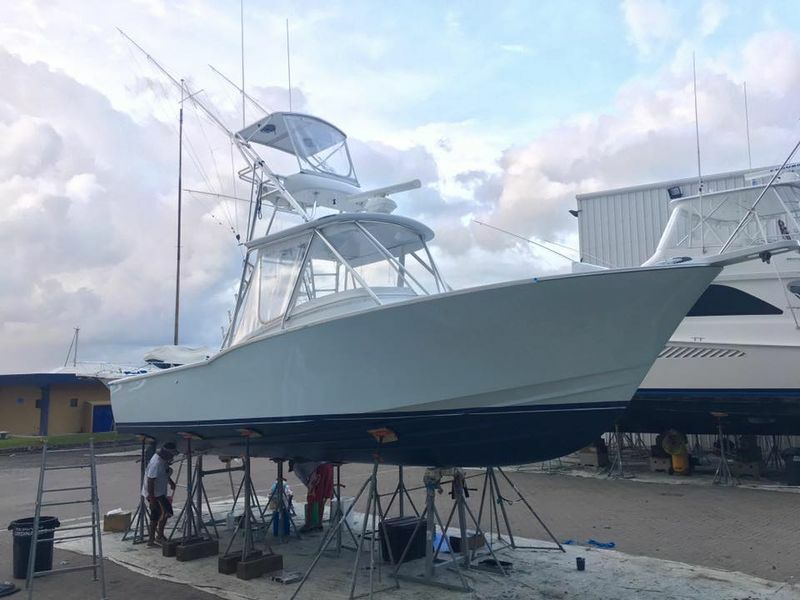 Jeff began fishing in the region before Los Sueños was on the horizon and where the EPIC is berthed today. They have a great advantage of knowing the ocean floor and structure for the best results. 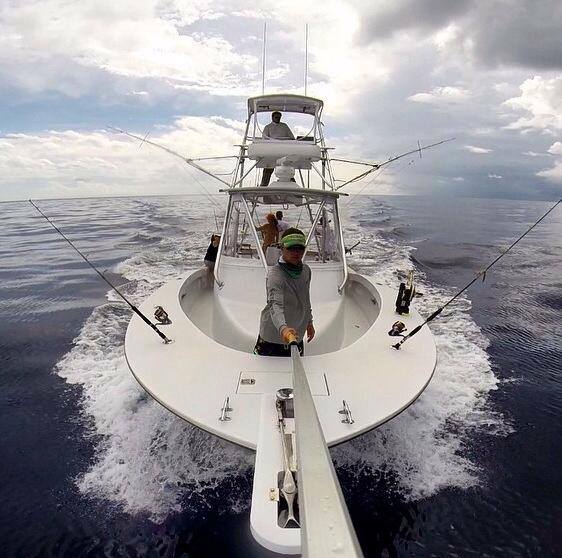 Randal Garcia runs the cockpit and has been fishing for 16 years. 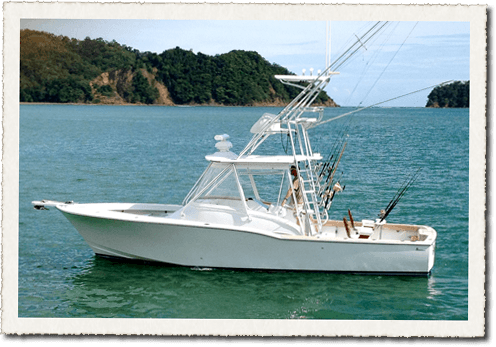 Randall grew up in the northern Pacific coast of Costa Rica in Guanacaste and has been fishing from Los Suenos for the last 10 years. 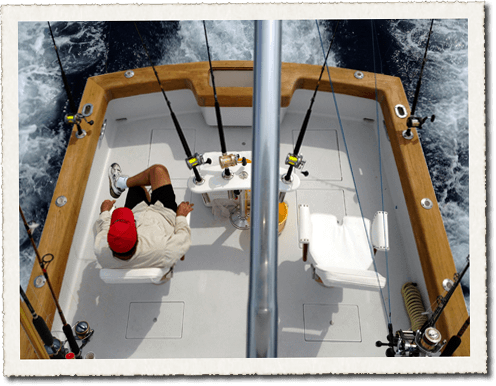 The EPIC is a custom built L&H Walkaround which puts another advantage in your favor for catching and releasing fish. 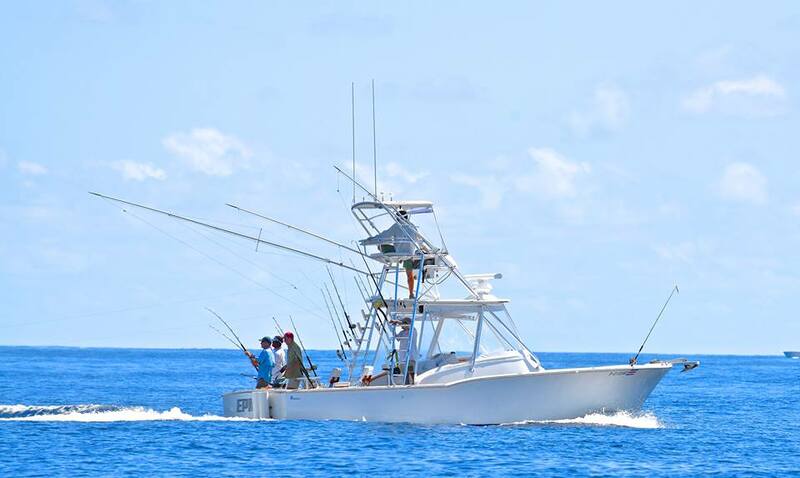 Add that to a twin engine set-up for maneuverability, experienced crew, and that is a good formula for a high fish count for the day.